Registration for SKiLLsland is now open! Subject: Registration for SKiLLsland is now open! Come join us for a fun SKiLLsland weekend!!! To wrap up this exciting year of HUTAC activities, SKiLLsland offers HUTACers an opportunity to enjoy the summer season at the famous Dutch island of Terschelling. At this point in time, there is already a bond created amongst some of the most active HUTACers. We’ve got to know and learned from each other through various social and professional events. If you haven’t had a chance to join us yet, this is a great opportunity to get to meet fellow HUTACers!!! We want to expand and strengthen this bond by inviting you to spend not only a day but a whole weekend with HUTAC. Throughout the weekend you will enjoy beautiful scenery, experience the beat of the music and be challenged by thriving workshops. YES! The SKiLLsland weekend will take place during the famous Oerol festival (www.oerol.nl) which will certainly add color and excitement to our event. Originating from an old tradition to an annual event, for the past 28 years Oerol has constantly offered great theatre and music performances, and never fails to attract a huge crowd! What’s unique about this festival is that the performances use the natural setting of Terschelling’s beaches, woods or dunes as stage! We will stay at a campsite, which gives us the chance to enjoy Dutch nature! For those who don’t have previous camping experience, no worries! There will be hot showers and we will take care of tents and other equipments. However, you need to bring your own sleeping bags and inflatable mattresses. Workshops will be held outdoors as well as indoors. Further, to ensure a fruitful yet fun weekend, the program will allow you to enjoy Oerol performances of your own preference. We will leave on Friday 18th June in the morning and the program will officially end on Sunday 20th in the afternoon. For the full weekend, the fee will be 120 euro. However, you only need to pay 45 euro if you are a HUTAC member. This amount covers your accommodation, return ferry ticket, entrance passport to the Oerol festival, workshops, food and a cool HUTAC t-shirt! Feeling excited? We bet you are! Registration is open from April 15th to May 3rd. Space is limited so make sure you register and pay soon!!! 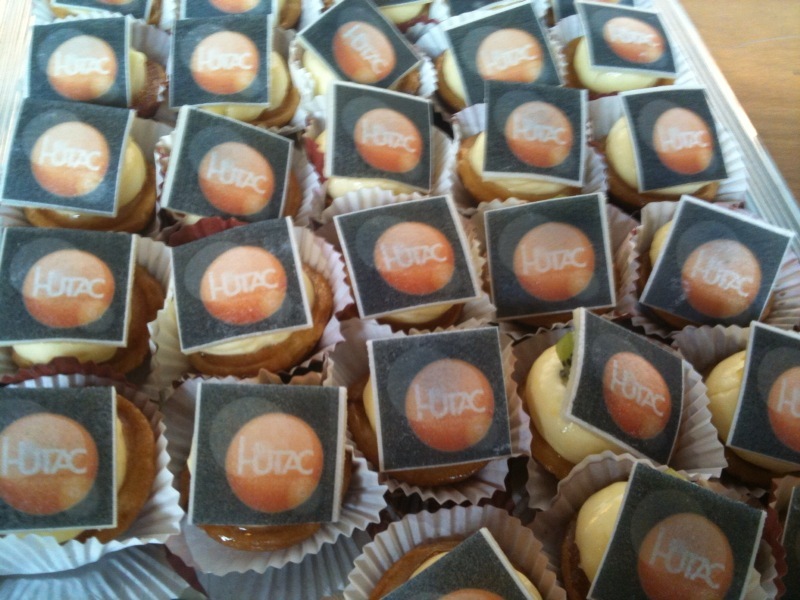 HUTAC is looking forward to having a great weekend with you! We are looking forward to seeing you this coming Saturday in Utrecht. You can find a program of the event and route description in the attachment. More detailed information about speakers and workshops is available on our website (http://hutac.com). The registration starts at 9.30 and ends at 10.30 so please make sure that you are on time – we have a tight schedule for the day! At the registration, you will receive a personal program indicating the presentations and workshops that you have been assigned to and their locations. All participants of the conference were assigned to the workshops of their first or second choice (if the workshop of their first choice was full by the time of application). For parallel presentations, all participants are assigned to the presentations of their choice. If you still have any questions, please don’t hesitate to contact us. 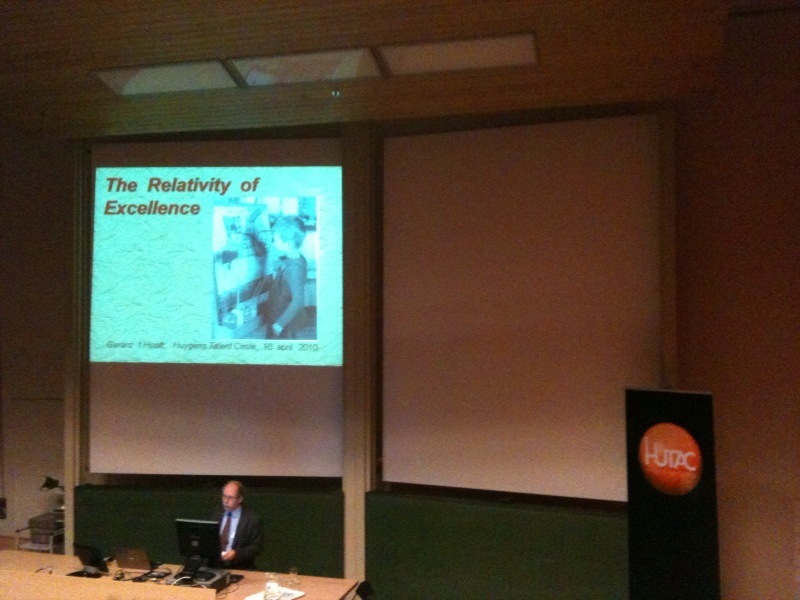 We are glad that you want to join HUTAC’s Professional Conference on ‘Excellence’! This form will guide you through the registration process step by step. Please note that registration is open from March 10th until Friday 26th (23:00). In addition to filling in this registration, you have to transfer the €10 conference fee. Please do this as soon as possible, because only after we have received your payment that you are officially registered for the conference! Also, keep in mind that there is a maximum number of participants for presentations and workshops – so it will be on a first come, first serve basis. The sooner you register and transfer the fee, the higher likelihood you’ll attend your first choice for presentation and workshop. Due to popularity of this event, we will not send out e-mails to confirm your payment. However, if you completed the registration process, but haven’t paid the conference fee, we will send you a friendly reminder a few days before the closing date for registration.